Go North East has invested more than £500,000 in a fleet of brand-new environmentally friendly single deck buses for its rural services in Hexham and West Northumberland. The buses, built by Optare at their factory in Leeds, feature leather seats with seatbelts and offer free wifi for all customers. The 30-seat buses are able to accommodate a wheelchair and children’s buggies. Local MP Guy Opperman visited Hexham to see the new buses for himself. Last year Go North East was able to restore an important commuter link lost decades ago with a through bus from Bellingham to Newcastle via Hexham, providing a service for workers and college students from the North Tyne valley. 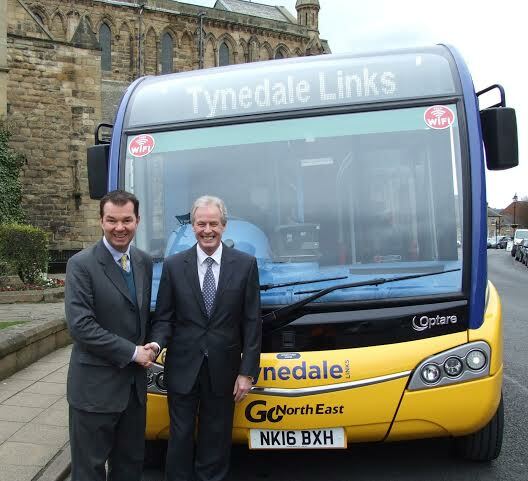 Tynedale Links services provide buses six days a week from early morning until early evening. 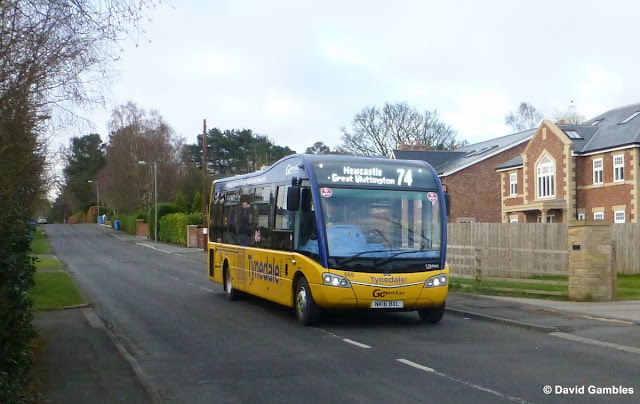 Working in partnership with Northumberland County Council and parish councils, a late-night bus on Saturdays on service 74 also gives residents of Ponteland, Stamfordham and Matfen an opportunity to enjoy a night out in Newcastle.